Your contribtuion is being sought to make this mission a success. Sources: Individual Contributions, appeals, fund raising functions (2) every year for next 5 years. 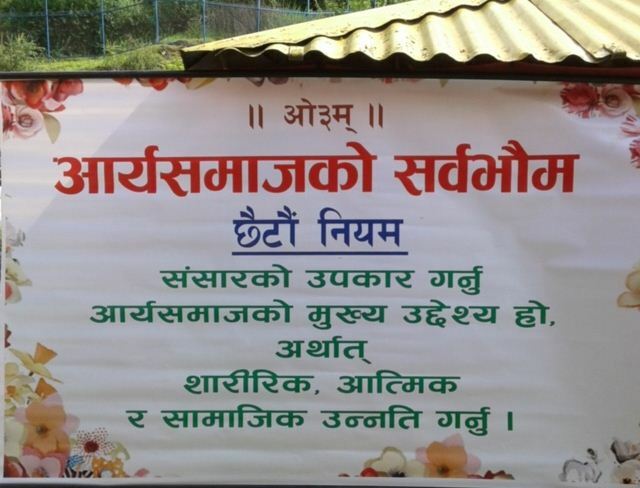 Starting May 30, 2015, Acharya Deen Dayal Vedalankar has been conducting "Pradushan Nirvan" and "Shanti Yajna" in Lalit Pur and Virat Nagar, Nepal, in coordination with Nepal Arya Samajs. Yajnas & Langar are being conducted on weekend. Rupees 50,000 /$800 to support 200 people langars for two day. 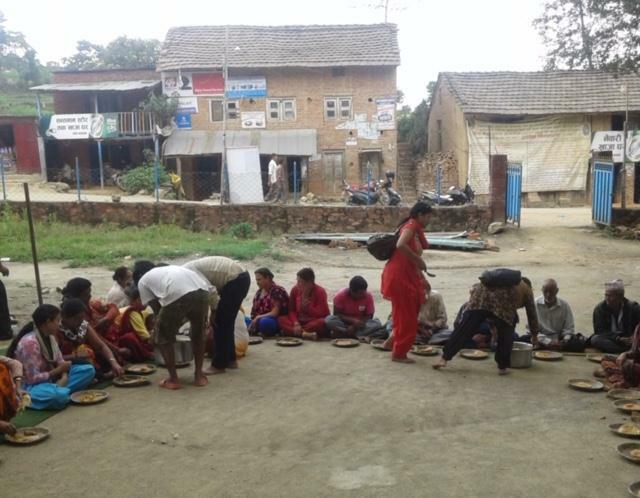 Rupees 30,000 /$400 to support 200 people langars for one day. Rupees 15,000 /$250 to support 100 people langars for one day. Rupees 8,000 /$125 to support 50 people langars for one day. 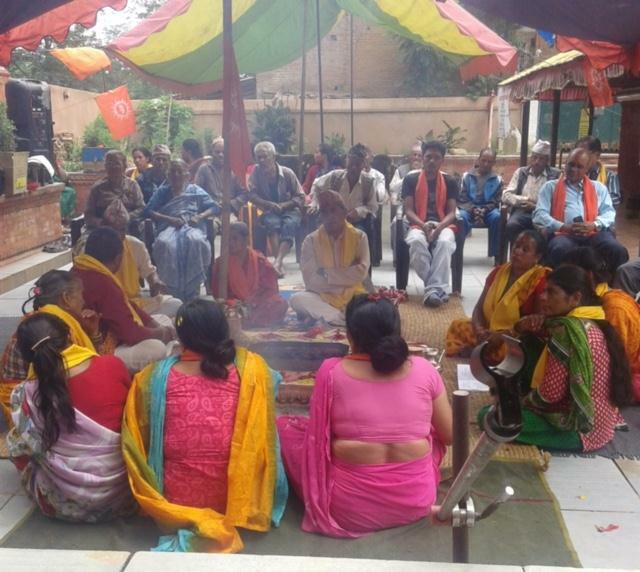 Here is a glimpse of Arya Samaj Yajna and Seva work being conducted by Arya Samaj of Long Island under the guidance and help of Arya Samaj of Latitpur in Nepal. An humble effort to reestablish confidence in earthquake affected people of Nepal. Please make your check payable to "Arya Samaj of Long Island - Nepal Fund". For additional information please contact Mr. Veer Mukhi (917) 715-1974 or Mr. Vijay Goswamy (516) 731-5250. Read about an inspiring big-hearted effort by an 8-year old.